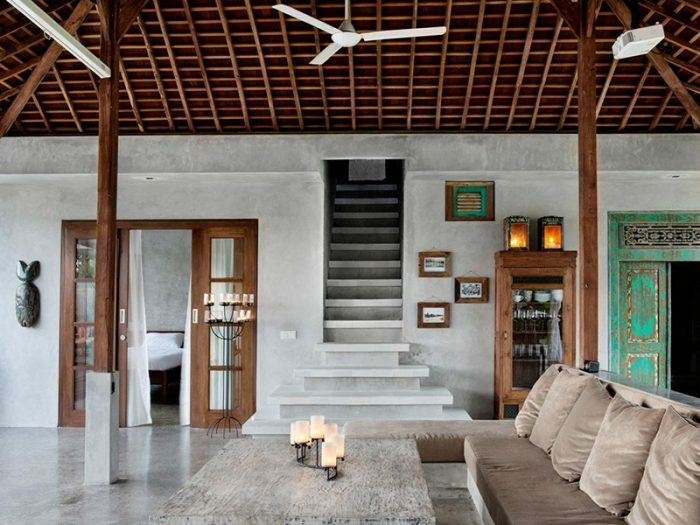 Luxury Villas in Indonesia – Sustainable Design and Scandinavian Workmanship. 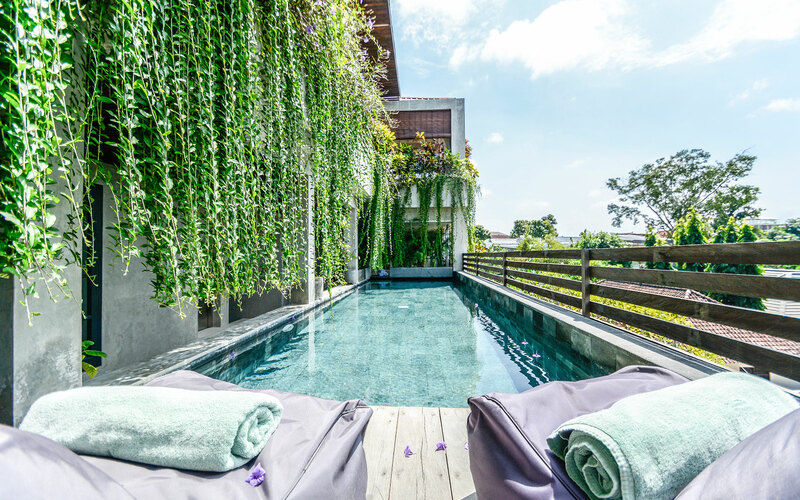 Tropical Lodging is not your usual Indonesian construction company. 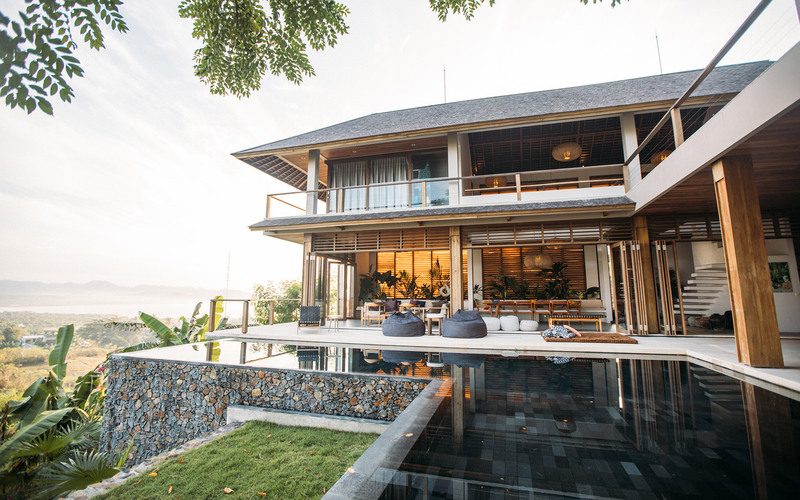 Formed in Sweden, we have grown into a leading player in Bali and Lombok when it comes to constructing sustainable villas and houses with the highest quality and level of detail. 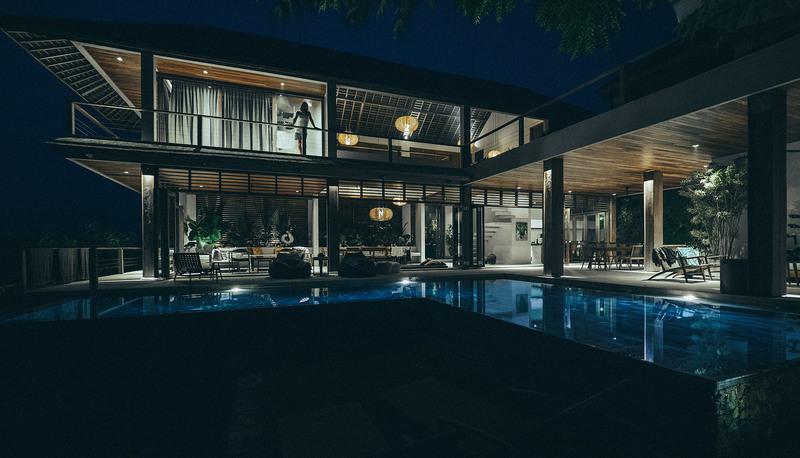 Led by a Swedish veteran constructor, with more than 20 years’ experience of building in Indonesia, together with a Swedish serial entrepreneur, you can rest assured that your project is in good hands. From the first contact to the final inspection, we strive to deliver only the best customer experience. We believe that building in Indonesia should be no harder or more complex for you as a customer than it would be in the western world. As you may know, this is an ambitious goal, but that’s the customer experience we always strive for. We work only with the most skilled and devoted local craftsmen. We offer all our employees very good terms and we demand serious commitment and workmanship in return. You will feel that difference during the project and every day in your villa, once we’re done. 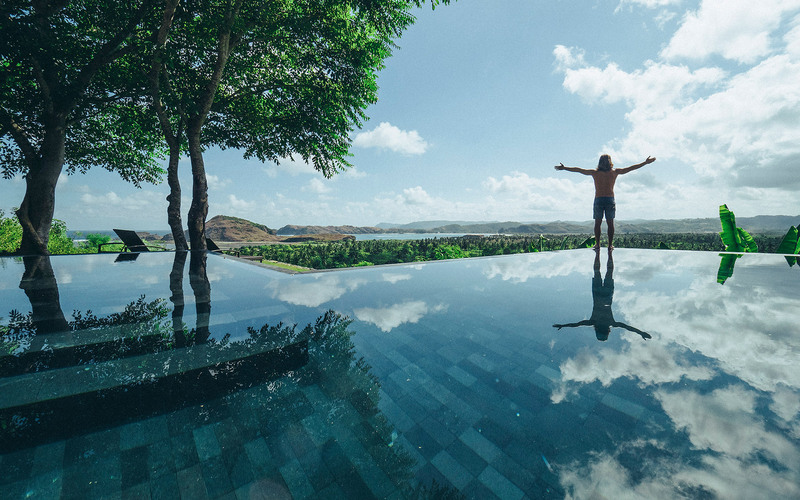 The founder of Tropical Lodging, Jonas Norberg, handles design and construction of Villa Yoyo, Villa Asoka, Villa Pondok Batu as well as a Batik factory in Bali. 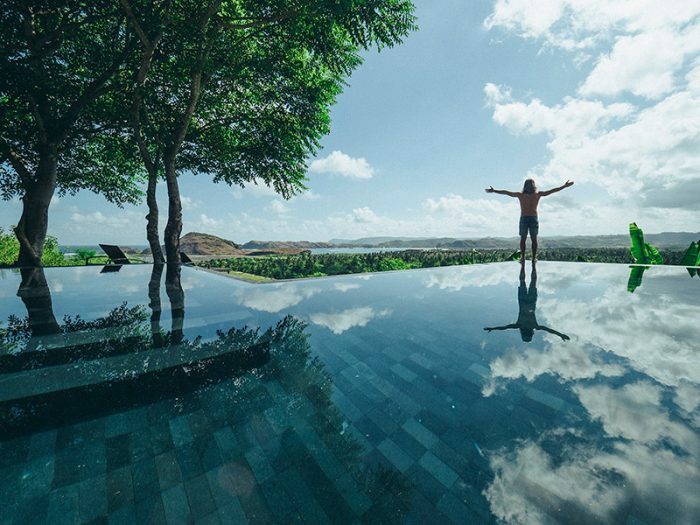 Jonas and family make the move back home to Bali and founds Tropical Lodging as we know it today, focusing on sustainable, luxury projects in Bali. Jonas brings his passion for quality and level of detail from Sweden. Jonas Norberg designs and builds the Indo Jiwa, a 100 ft traditional wooden yacht in Sulawesi, which becomes one of the early surf yachts cruising the Indonesian archipelago. 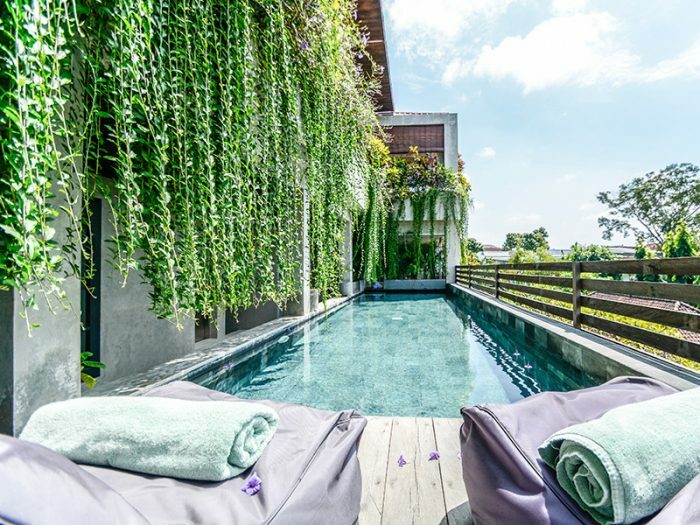 Tropical Lodging quickly becomes a preferred contractor in Bali’s booming villa scene, designing and constructing a number of high profile villa projects in Seminyak and Kerobokan, including Green Villa 1-4, Villa Sangkala, Villa Drupadi, Villa Hanoman, Villa Santhi and the ambitious ecological project Duur Apartments. Jonas Norberg spends a number of productive years in Sweden, constructing more than 65 villas. 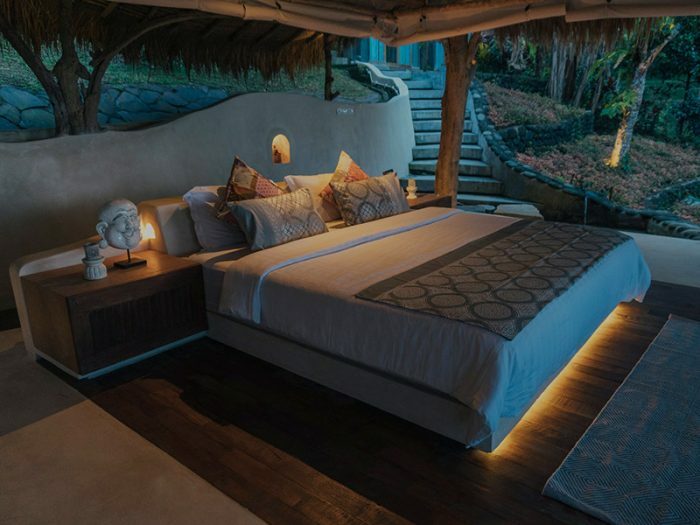 Tropical Lodging launches in Lombok, offering the same service and detail-driven work ethic to customers looking to build their dream property in Lombok. 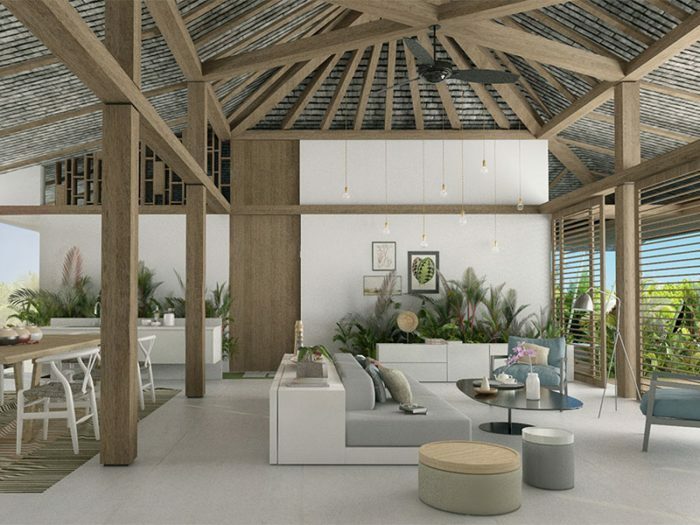 Tropical Lodging also initiates a cooperation with sustainable design experts Bambook Studio, further strengthening their sustainable development. Projects include Villa Sorgas, Karar Lombok resort, Inlight Hotel, Ebuak Bay Development, Mawi Villa, and Alami Resort.